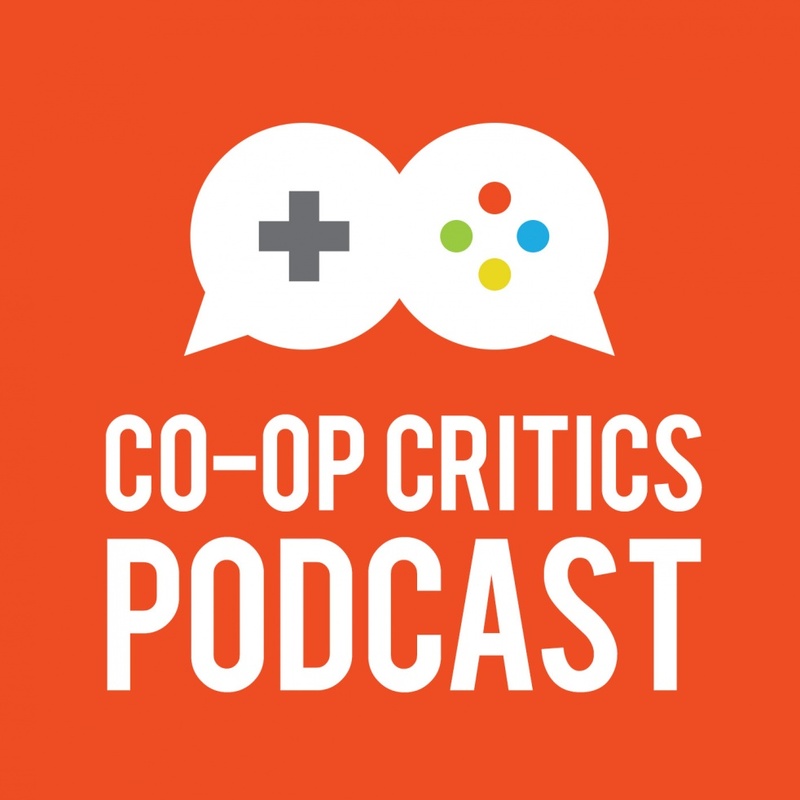 Co-Op Critics has series of weekly and monthly podcasts that feature in-depth games discussion, interviews with creators and more. 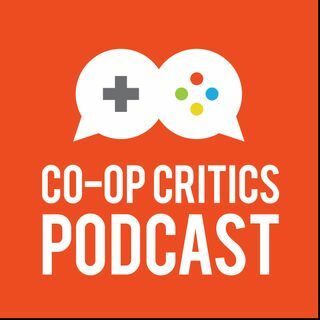 The flagship Co-Op Critics podcast focuses on one game or series each episode and features a longer discussion. Party Chat is a weekly series covering topics from new releases to first impressions and notable events in the games industry. And Co-Op Conversations is our interview series where we speak to game developers, writers, YouTube creators and more. The ... See More shows are co-hosted by Brian LeTendre and Nick Merritt. For more games discussion, check out ourYouTube channel at youtube.com/coopcritics, as well as our website www.co-opcritics.com.